Because electric cars use electricity instead of fossil fuels, they are much more affordable to drive. This is especially true if you charge over-night or on weekends when the cost of electricity is usually lower. The average Canadian driver, travelling 20,000 km per year, can save as much as $2,000 per year on fuel alone. In addition, electric motors are more sophisticated and durable than internal combustion engines. Electric motors have one moving part and do not require oil changes, coolant flushes, mufflers or exhaust systems, saving you hundreds of dollars per year on maintenance. The burning of fossil fuels produces hazardous chemicals and greenhouse gas (GHG) emissions. These pollutants contribute to air pollution and climate change. 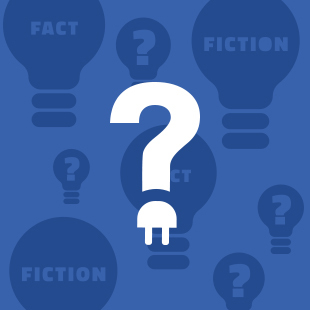 The only greenhouse gas emissions associated with your electric car are from the generation of electricity. 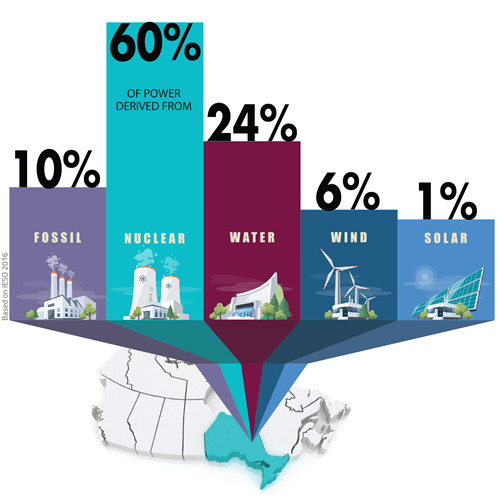 While it is true that in jurisdictions that rely heavily on coal the environmental benefit is less strong, most of Canada’s electricity comes from hydro and nuclear, which are both low emitting sources and the average Canadian driver can reduce their car’s greenhouse gas emissions by as much as 90%. 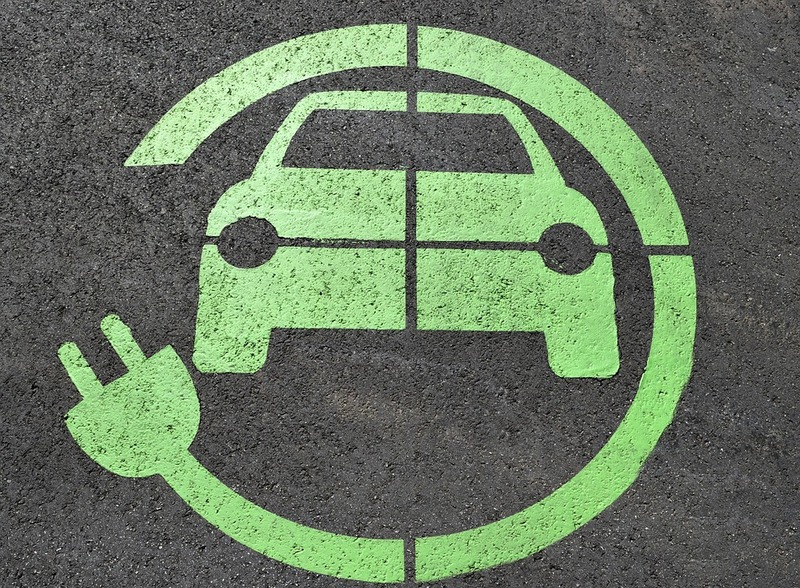 Governments around the world are encouraging the purchase of electric cars in order reduce greenhouse gas emissions, reduce air pollution and fight climate change. 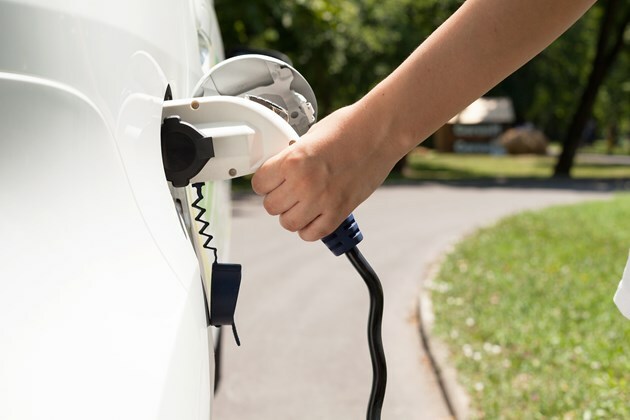 British Columbia and Québec have purchase incentives in place that save you up to $8,000 off the purchase of an electric car and up to $750 off the purchase and installation of a charging station. Plug’n Drive, in collaboration with Clean Air Partnership, offer a $1,000 incentive off used electric vehicles. 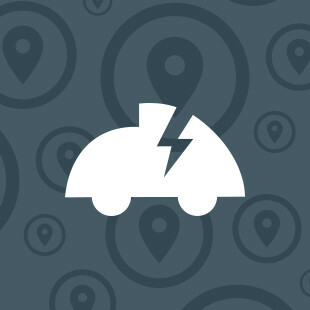 To learn about the Used EV Incentive program, visit: Used Electric Vehicles. Electric cars start from as low as $27,000 (before incentives) and many fall in the $35,000-$45,000 range. 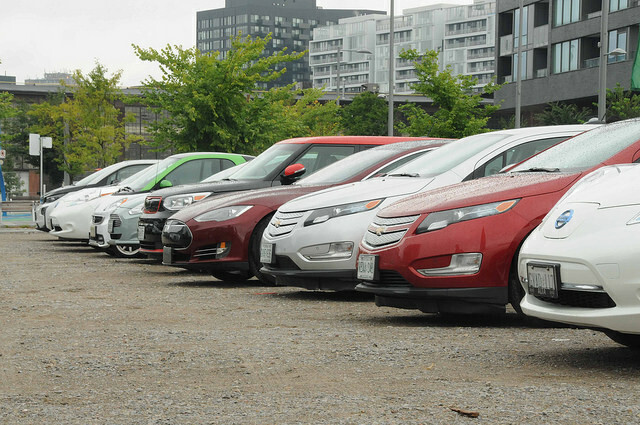 Electric cars come in all shapes and sizes from compact to midsize to SUV. 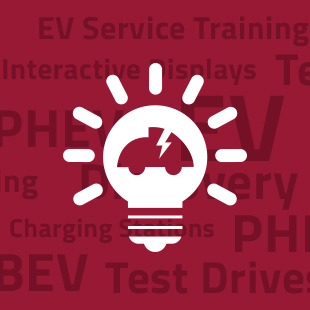 With 40+ makes and models available from different auto manufacturers, there is an electric car for EVeryone.